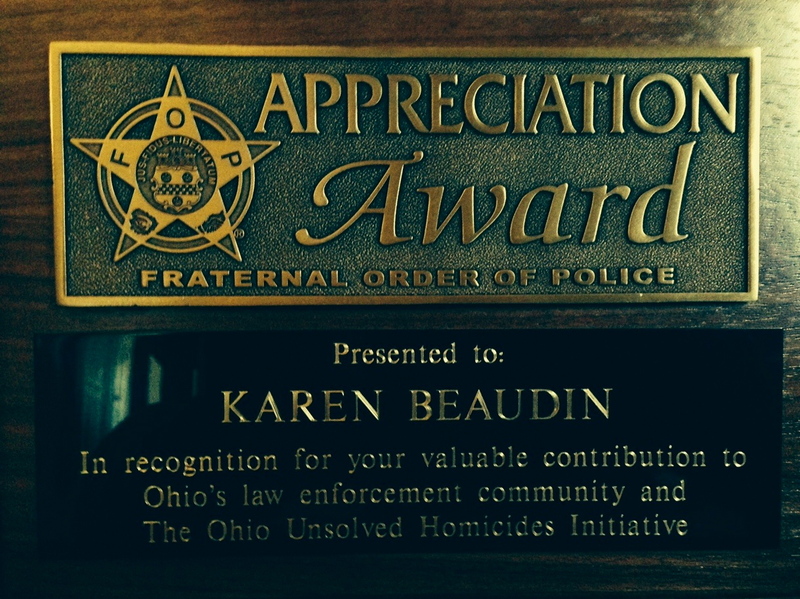 I want to thank you for the appreciation awards given to me at the fourth and final Ohio Unsolved Homicide Initiative for 2013. I was moved and encouraged. Acknowledging what I do verifies its importance. 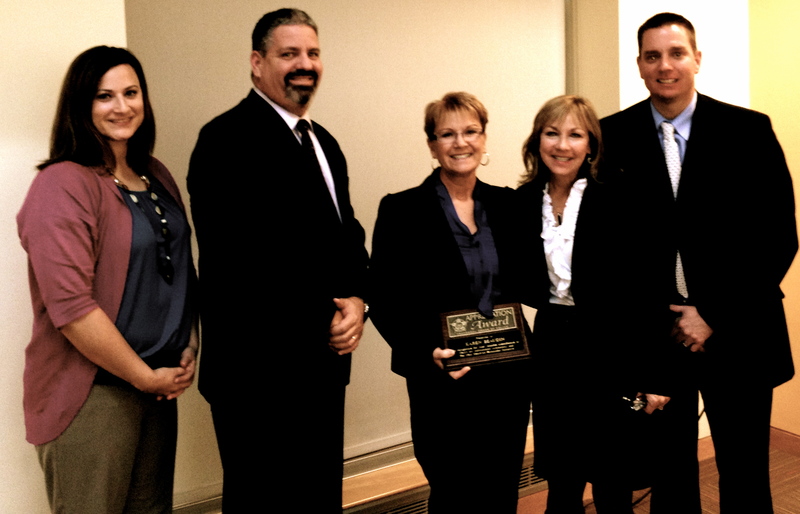 Making an impact on law enforcement honors my sister Kathy in so many ways. Though I cannot change what happened to her she lives on in memory and the speaking engagements I do stand for everything she was at the tender age of thirteen. I am pleased that people all over the United States know Kathy through her story and she continues to make a difference even after death. 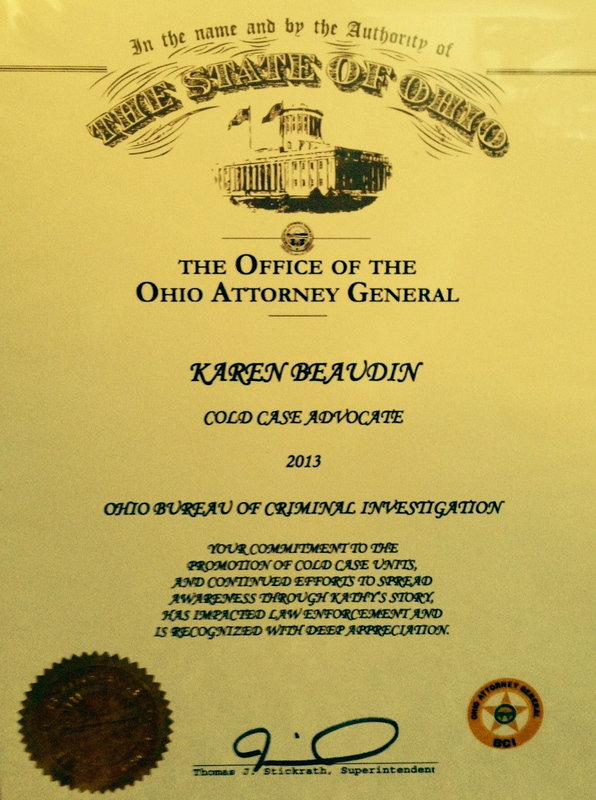 I hope you are encouraged and renewed in the fight against unsolved murders, unresolved deaths and finding the missing. Congratulations on the award. I hope your hard work is rewarded by the solving of the crime against your sister. I know it has helped other families. Again congratulations and keep up the good work. Gram, thank you for your support. I will continue to tell others about her and pray that it will make the future a better place.